Sook meet Violet, she's European. 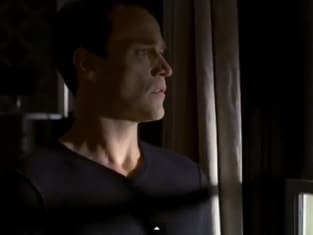 True Blood Season 6 Episode 10: "Radioactive"
Believe me, my head is the last place you'd wanna be. Permalink: Believe me, my head is the last place you'd wanna be. Permalink: Sook meet Violet, she's European. True Blood Round Table: "Radioactive"